This house is minutes from the beach and no flood insurance required. Many things come to mind as you drive through this wonderful subdivision. Great location within Seminole Middle and Seminole High School district. This amazing location - is 4 minutes from toes in the sand at this wonderful home. 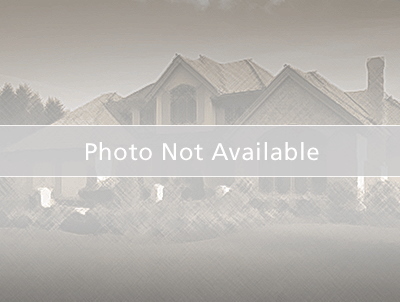 This 3 bedroom 2-bathroom 2 Car garage home is perfectly situated in the town of Seminole. Enjoy being close to beaches, shopping and Seminole schools. You will love the open floor plan as you enter along with the homes charm that has a formal Living room, dining room and complimented with a split floor plan that has the master suite on the East side of the home as well as a "bonus room" or can be used as 4th bedroom. NEW POOL AND PAVERS!! Brand new back patio. Sunset brown travertine pavers with a sparkling new pool with the private lush back yard and hot tub, enjoy!!! The AC was replaced in 2014 based on the latest inspection report. The electric service panel was upgraded to 200 Amp service in 2017. It doesn't get better than this, make arrangements to see this great home today!